In this article we look at which is the best wifi analyzer for monitoring your network with. Includes an overview of 9 different products with download links. In this article we look at the fundamentals of router configuration. Includes a look at how to configure routers on packet tracer. 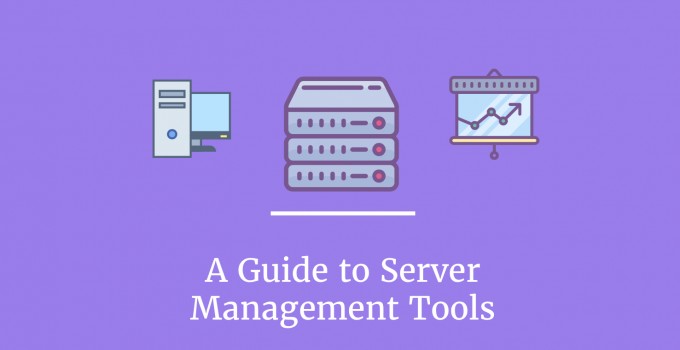 In this article we provide you with a guide to server management tools. Also includes some of the top server management products on the market. 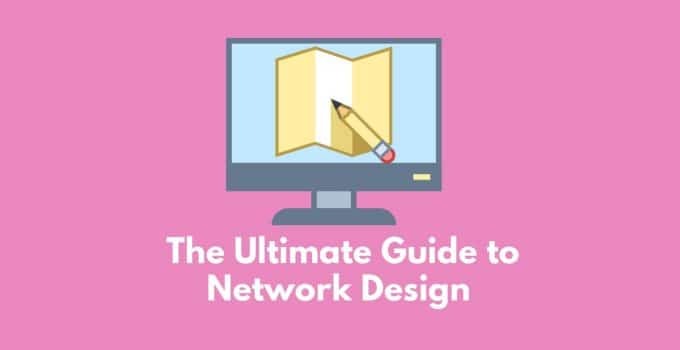 In this article we take a look at the basics of network design and take a look at some of the best network design tools on the market. 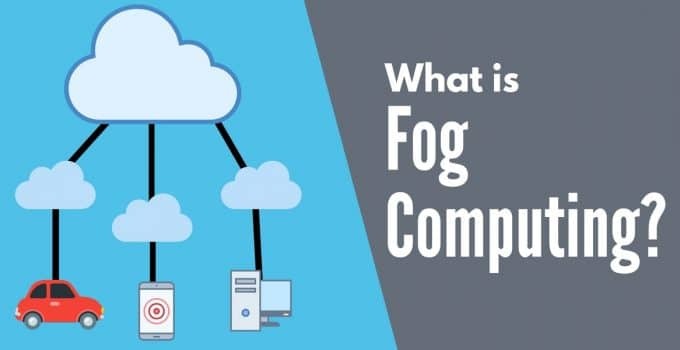 In this article we look at what fog computing is and some of the key use cases it has. Also includes a comparison of fog computing and edge computing. 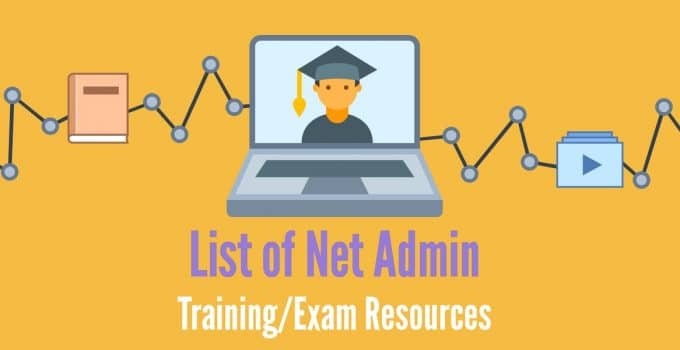 In this article we look at some of the best net admin training and exam resources available online. Includes study guides, videos and network simulators. In this article we provide you with a list of networking websites and resources to help build your knowledge. This list was built specifically with network administrators in mind.